Motivation Definition: The reason or reasons to act in a particular way. 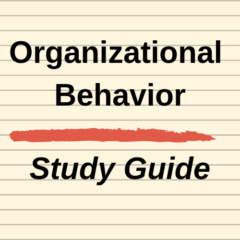 It is what makes us do things and carry out tasks for the organisation. However, motivation is often used as an excuse, a lack of motivation for not doing anything. This is why in an organisation discipline needs to be used, to inspire the fact that motivation isn’t always needed, but discipline to get the job done is. Maslows Hierarchy of Needs Definition: Maslow’s Hierarchy of needs was created to try and show what people need satisfying so that they can fulfil themselves at work. He came up with the following five steps which must be taken to reach self-actualisation. Number 1 must be met to move onto 2, number 2 must be met to move onto 3, and so on. 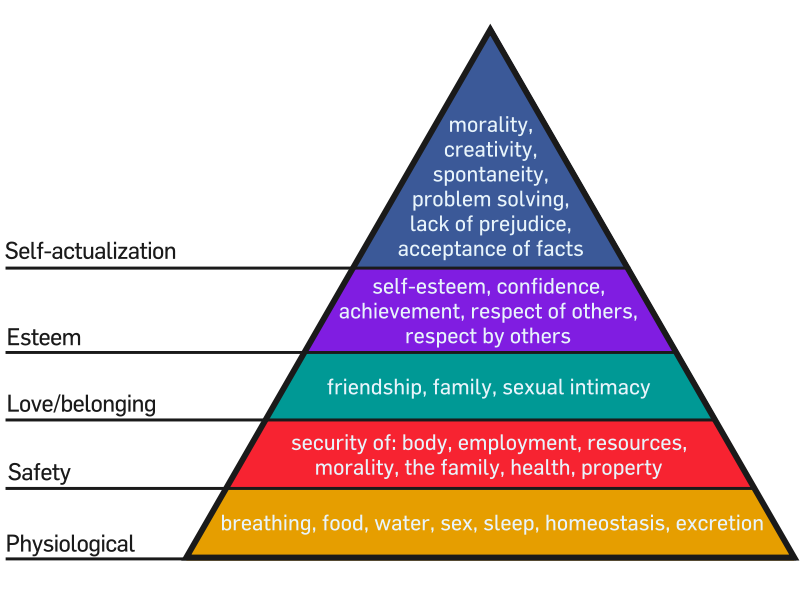 This hierarchy of needs came under some criticisms, mainly due it being too vague in explaining what people need to be motivated. As well as this many people think that certain aspects of the hierarchy should be further up, or further down, showing that the diagram made is very individualistic. He also made a point that one level didn’t need to be satisfied to reach the other, therefore catering for more peoples motivation needs. What is the Definition of Motivation? What are the 5 Key Points of Maslows Hierarchy of Needs? What is the Modified Needs Hierarchy Model?